Villa Royale offers a fine dining experience set in an incredible location. The menu includes fusion of Thai dishes and royal Thai cuisine coupled with an expansive collection of wines to make your dining experience unforgettable. 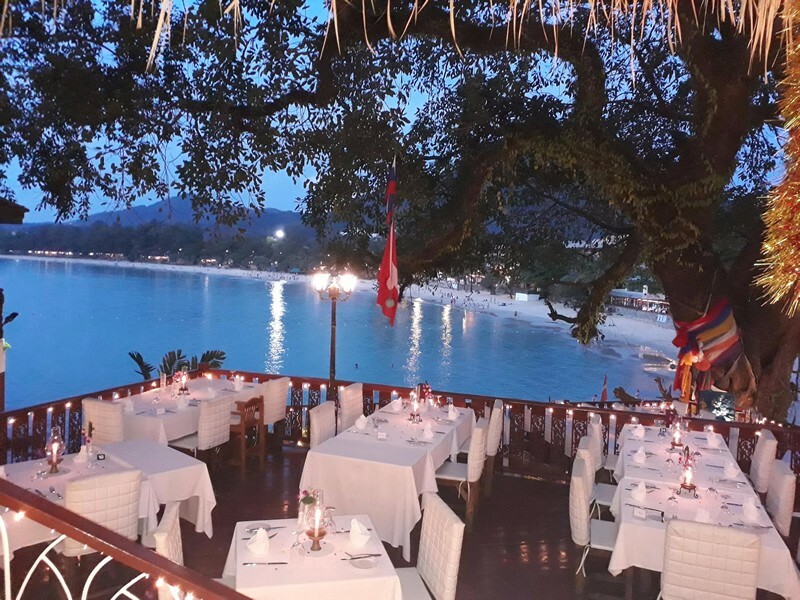 Wok Pagoda Kitchen offers an irresistible fusion of dishes and an incredible view, with a great wine list all at a very affordable price. The menu features a perfect blend of traditional Thai food and western dishes. On the rock is located at Marina Phuket Resort just by the sea. It serves good seafood as well as an expansive list of wine. 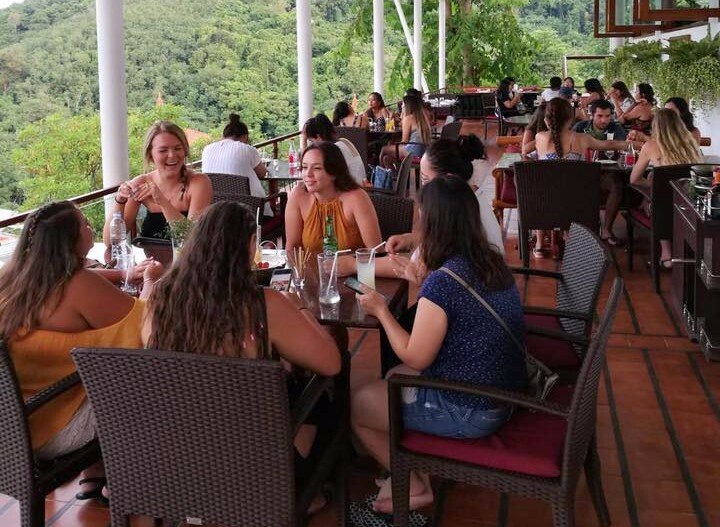 If planning on visiting on the rock, it is advised to reserve a table beforehand as there is always a high demand for seats. Leonardo Da Vinci Restaurant is a chic and elegant place to enjoy a unique taste of high quality Italian cuisine. 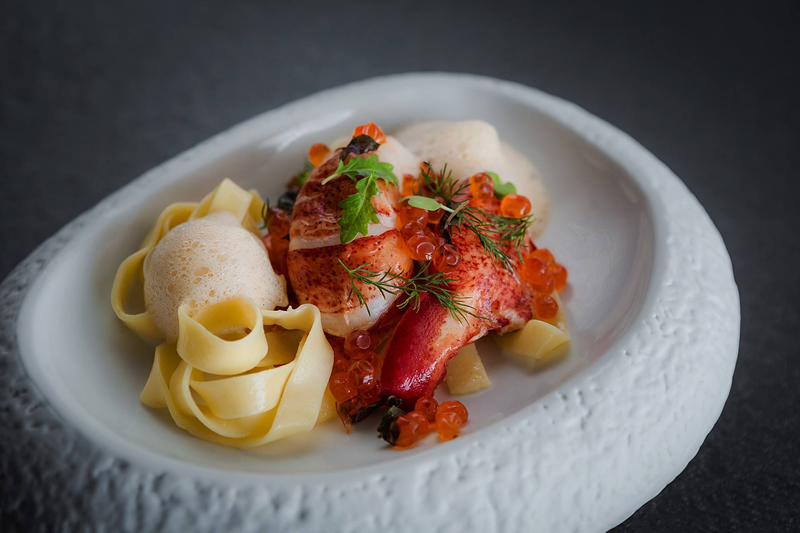 The menu has a special focus on fresh seafood, carefully prepared by its resident Chef Enzo, who hails from the Italian coastal city of Rimini. 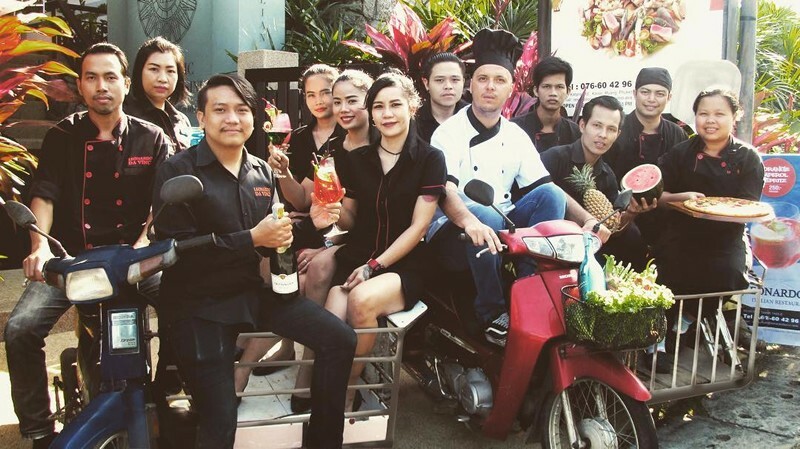 The service staff is very meticulous and friendly which allows you have a delightful dining experience. Kampong Kata Hill is partly a museum, gallery, restaurant. This makes a visit to the place a memorable one. 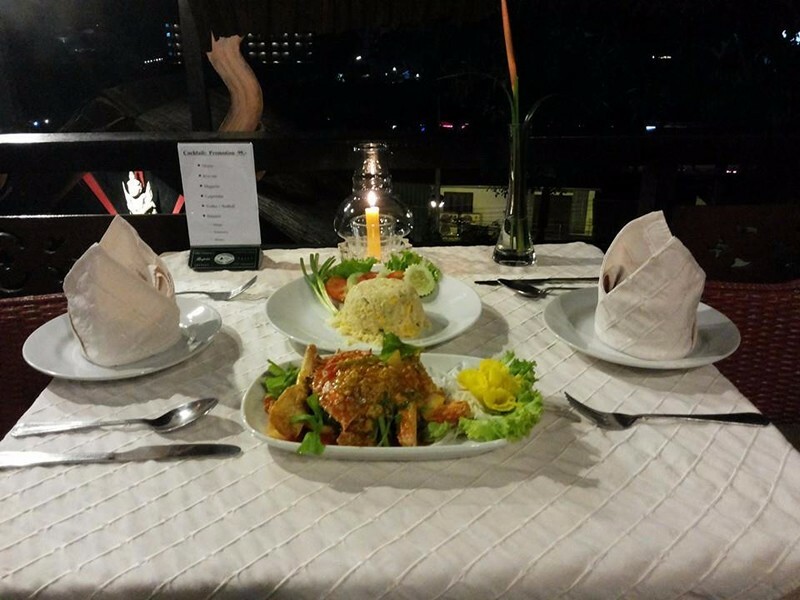 The menu includes delicious traditional Thai dishes that are served with the highest quality. Red Duck Restaurant is a warm and cozy restaurant located at the outskirt of Kata. The design of the restaurant offers an intimate atmosphere with only eight tables available inside; therefore reservation is required. The menu includes a variety of typical Thai food, which also serves vegetarian. Bella Vista Italian Restaurant offers delicious cuisine, beautiful views, and a tranquil ambience to visitors. The menu includes an assortment of Asian and European, with all meals prepared with freshly sourced produce. The restaurant serves breakfast, lunch and dinner. Cappanina is an open-sided Italian restaurant that is popular amongst visitors as well people in the catering industry. This is because of its authentic Italian dishes offered at a very reasonable price. 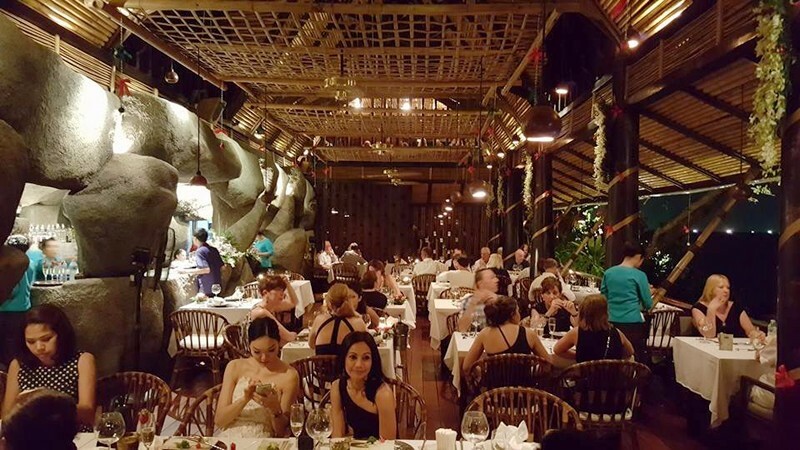 The restaurant is packed at night, therefore you want to arrive early or reserve a seat beforehand. 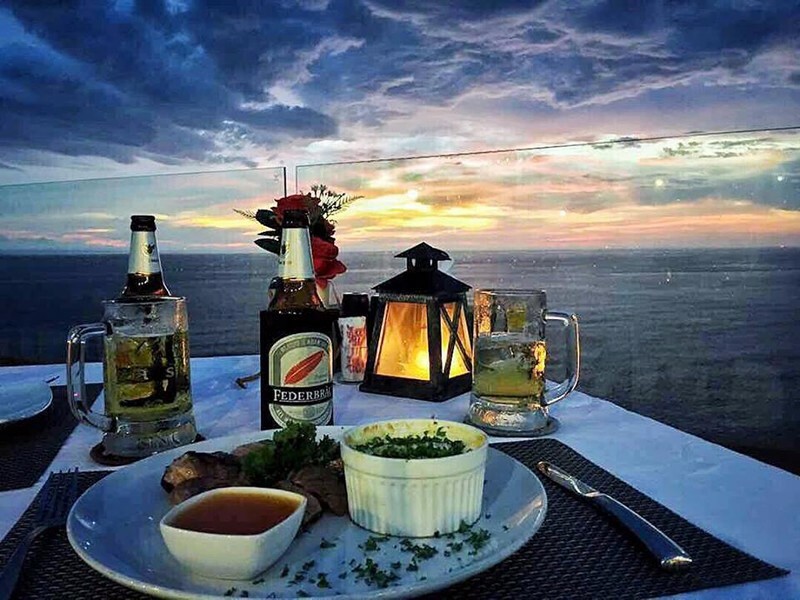 Heaven Restaurant & Bar is a rooftop bar and restaurant that showcases the beautiful view of the Andaman sea. 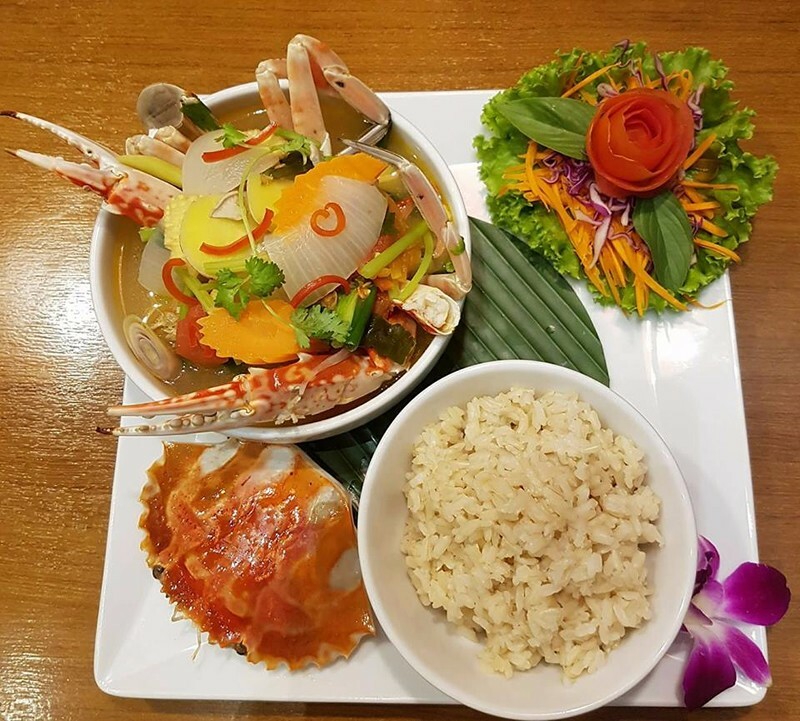 The Heaven Restaurant & Bar Phuket features a host of local seafood prepared traditionally and served at an affordable price.